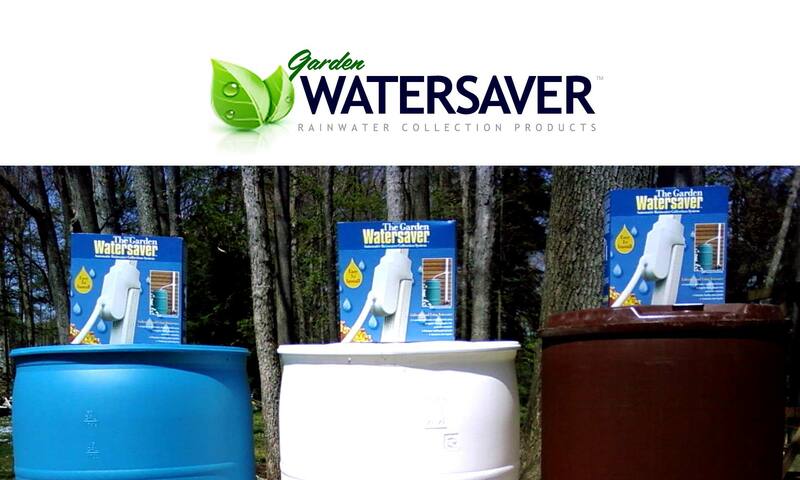 Connect two or more rain barrel containers together to create a larger rainwater storage system! 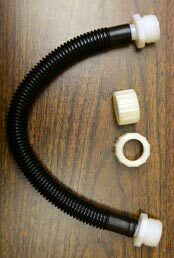 Use the Garden Watersaver Rain Barrel Connector Kit to accomplish this task quickly and easily. 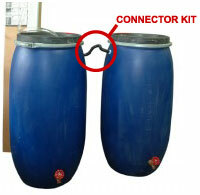 One Connector Kit will allow you to link together two rain barrels. Buy multiple Connector Kits and link together as many rain barrels as you wish! Each connector hose is approximately 12 inches (30 cm) long. 2 ft. and 3 ft. lengths are also available, just contact us to order!